Shared below are some of the unique achievements over the years. Citytech developed a Magento Community website where publishers can register and post their books, and users can buy the books from the site. Those books can be download as in EPUB or PDF format. There is a customized auto complete search where search can be carried out depending upon the type of data provided, such as ISBN, Author name, Book name, etc. 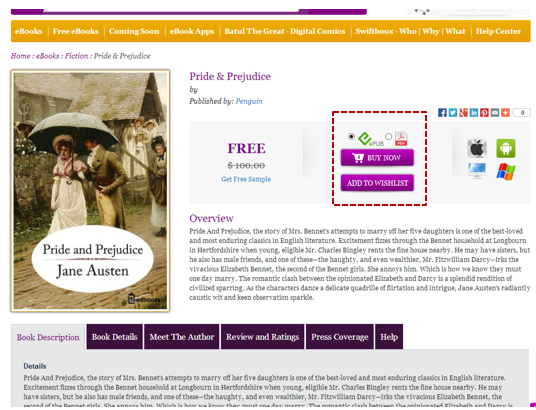 Any EBook can be purchased in PDF or EPUB format as per the preference set by the admin. See the following image. 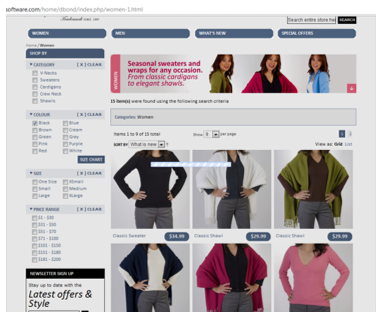 Citytech has developed a Magento Community website to sell men’s and women’s woolen ware. The site has wholesale feature. This is Magento based Fashion woolen garment website. It has an Ajax-based layered navigation search. Bypass of shipping method and payment method for Wholesale customers. This site has a Custom Shipping method and Price Definition functionality as features. We have customized a Magento site having many warehouses as well as multiple custom shipping prices. The system has a facility to choose multiple warehouses for a single product. In the frontend, taking UPS ground as a standard, the system automatically calculates the cheapest warehouse from among the chosen ones by calculating the shipping price, price for shipping from origin to the customer shipping destination, and then allows the checkout with the cheapest warehouse. There is also an algorithm running which will allow the grouping of products from different warehouses in an optimized way. 8. 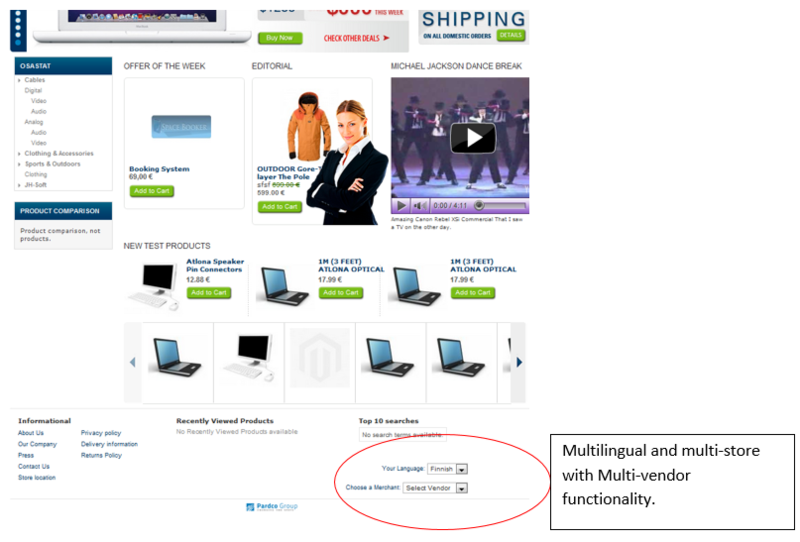 Multivendor Magento Shopping site for Finnish Market place. 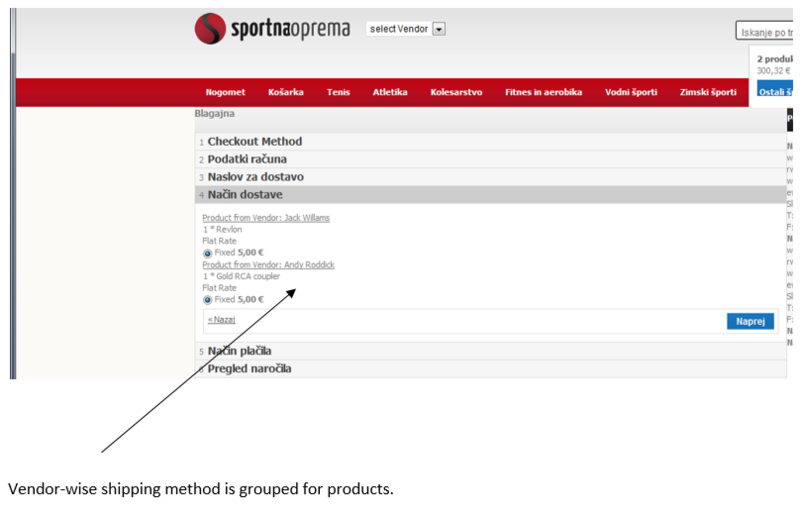 Different vendor’s products will have the checkout with the shipping methods defined for the vendor. Multiple order will be placed for each and every vendor and each of the vendors will receive email notification of their sales. 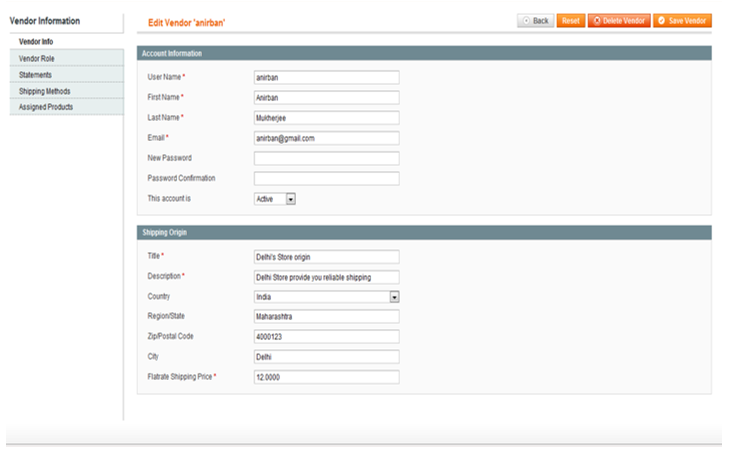 Each of the vendor will also log in the backend to view and process their orders only. 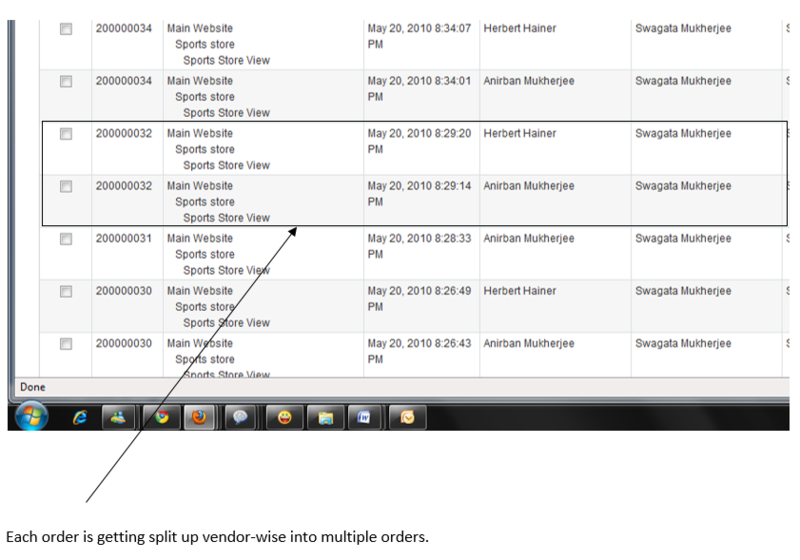 Each will also view a filtered dashboard of the sales order. 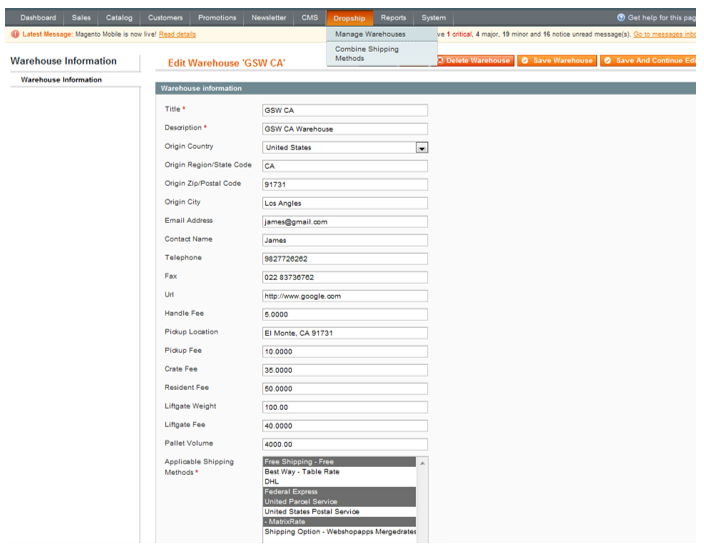 Web admin can create vendor registration form from the backend. 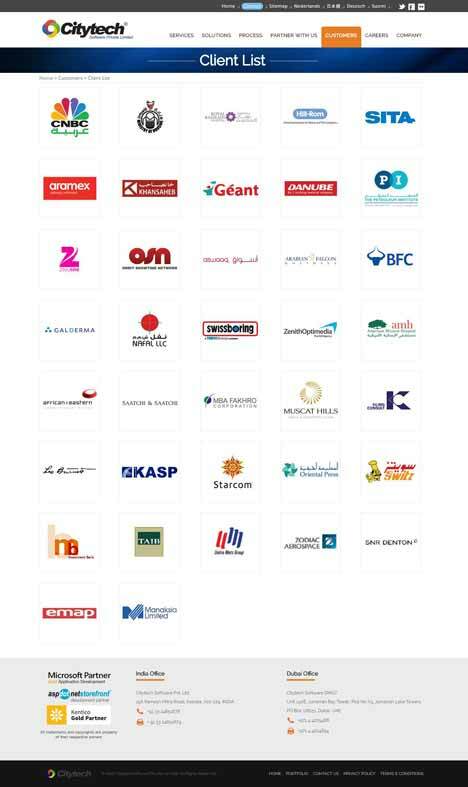 The project here is customized to implement multiple vendors while each of them will be having shipping origin and their own set of shipping methods like the following. 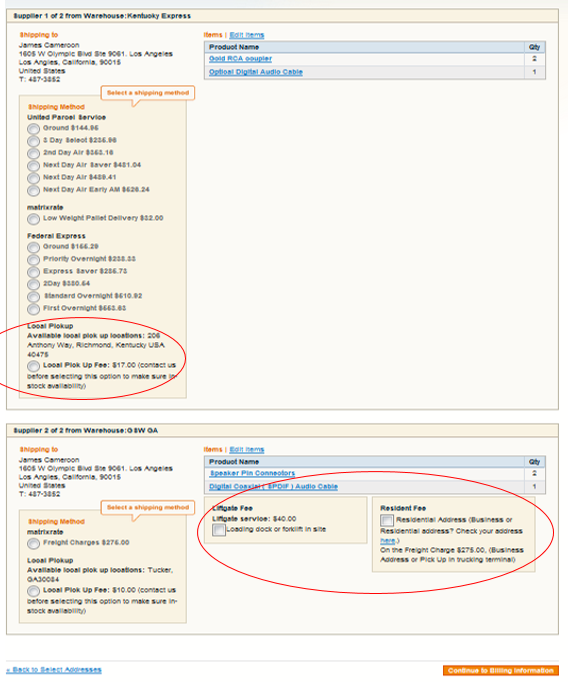 A vendor can be then assigned to multiple products. Each vendor has also their own store as shown below. 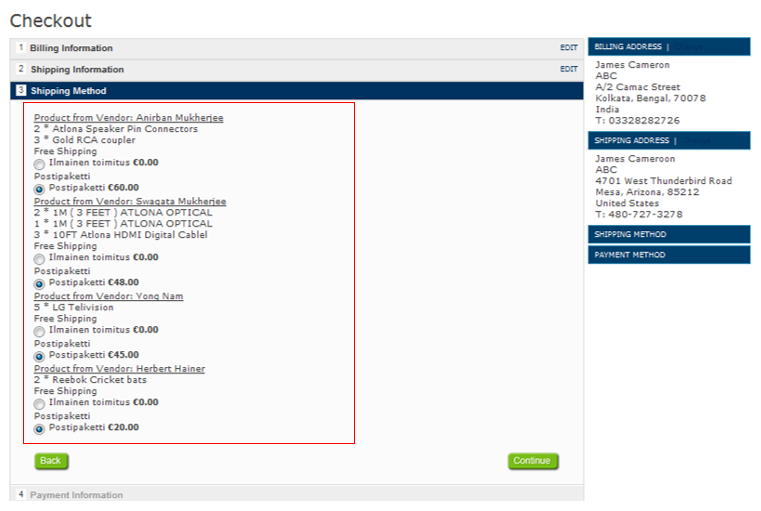 The shipping methods of each vendor is available during checkout. Group-wise method is shown below. Multiple orders will then be placed for each vendor with their own products and accordingly vendor will get notification for their own order.